Sambalpur: Prime Minister Narendra Modi will visit Sambalpur district today to address a Vijay Sankalp Samavesh of BJP for which all preparations have been completed. 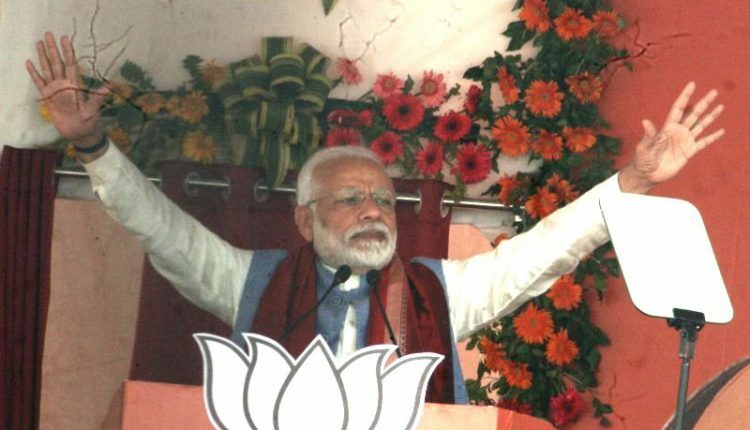 As per the scheduled released by the lotus party earlier, the PM will arrive at the Jharsuguda Air Port at around 10.45 am and will fly to Remed of Sambalpur in a special helicopter. Upon his arrival at Remed public meeting ground the PM will address a crowd of around 1 lakh people in the presence of party’s MLA candidates from Sambalpur district. Modi will boost the morale of the party workers for the upcoming phase of polling during his speech. While tight security arrangement has been put in place for BJP’s Vijay Sankalp Samavesh and Modi’s visit, the Special Protection Group (SPG) of PM has taken the meeting ground to its control. Odisha Police has engaged 36 platoons of police force for the meeting with the deployment of 200 police officers including Special IG Asheet Panigrahi, North Range DIG Satyabrata Bhoi and Sambalpur SP Sanjeev Arora. 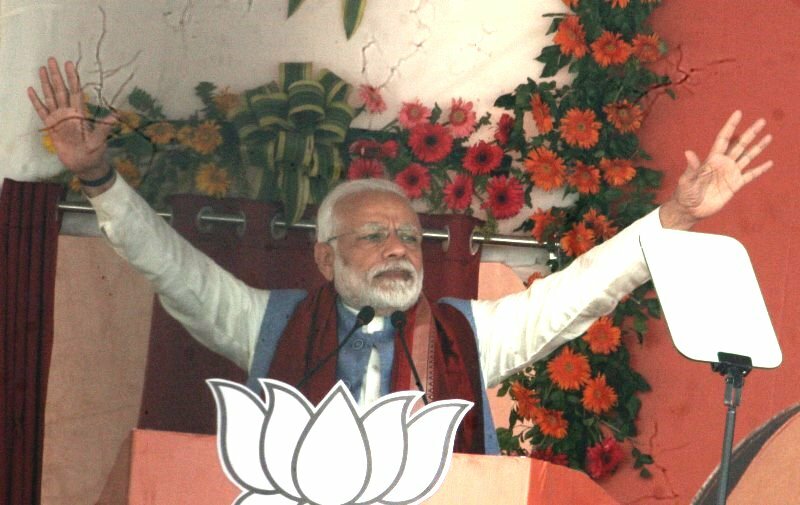 Later in the day, Modi will address a public gathering at Bhubaneswar’s Baramunda ground after holding a roadshow in the city.